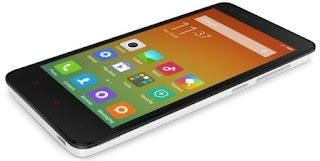 Xiaomi’s entry into the Nigerian market with two phones Xiaomi Redmi and Xiaomi Mi4 was highly anticipated especially with their renowned background of churning out good specifications at affordable prices. 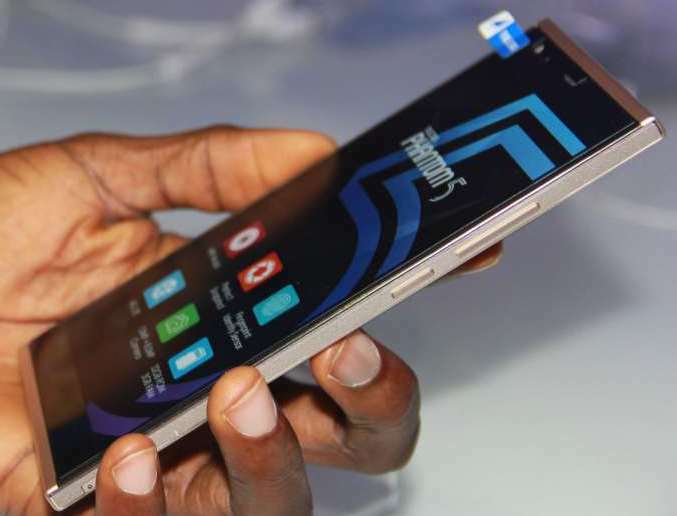 Tecno had earlier launched a flagship Phantom 5 which Nigerians greeted the specs and price with mixed reactions but looking at the reviews of these phones launched in October / November 2015, was the Phantom 5 worth its price? 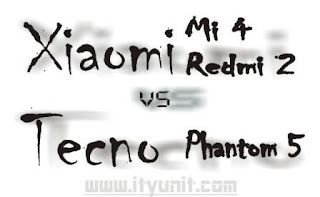 We present yet another unique review featuring the 3 most hyped phones viz Xiaomi Redmi vs Xiaomi Mi 4 vs Tecno Phantom5. These reviews of the 2 top phones will guide you in making your choice according the way you use your phone. Note that Mi4 is an old phone launched way back 2014 and featured here for comparison purpose. The Xiaomi Mi 4 and Phantom 5 go head to head on the screen resolution but a closer look shows that Mi 4 provides more crisp picture at 441ppi because of its smaller screen size bu the monster sized screen of Phantom still gives good images at 400ppi. The Redmi 2 is in a league of its own with a manageable 312ppi on a smaller screen. It seems the mini sim cards are gradually being phased out as phones are not favoring the Micro sims on both slots but not to worry, it not every time you may need to cut your sim, most network providers are not offering the 2-in-1 sim type. 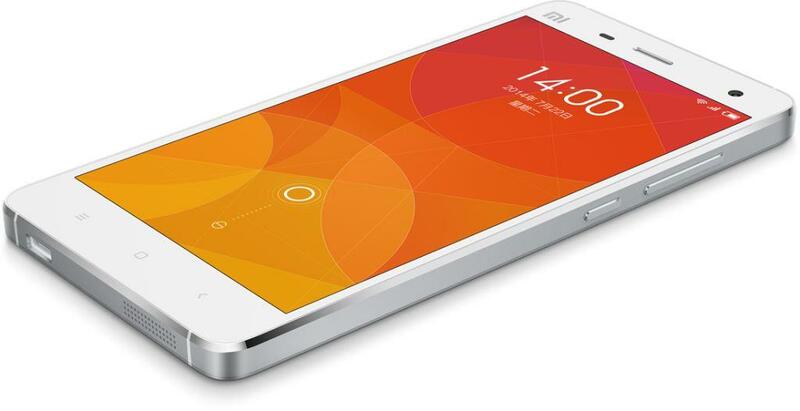 The Xiaomi Mi 4 is a single sim slot phone. If battery is top priority for you then Xiaomi Mi 4 is more preferred to fire up your phone for a longer time. Phantom’s battery is ok but considering the fact that you are powering an 8 – octa core device (compare to 4 – quad core of the other two) more juice will definitely be needed. Again, the cameras are tied for Xiaomi Mi 4 and Tecno Phantom 5 with both offering good images at 13 MP however; Phantom 5 comes with an extra offering of a dual flash for better images at low light. The Redmi still offers good images at its price. If you are most likely to spend more time on your phone playing HD games then the Phantom 5 is your best choice. Though Xiaomi offers a better speed at 2.5 GHz but 8 good heads (cores) of Phantom 5 is better than 4 better heads. Also, you may be bragging about the Qualcomm processor of Xiaomi but tweaking is sweeter on MTK powered devices so choose wisely. Well, while Google is launching the preview of the next Android M 6.0, most phones are still stuck with Kit Kat 4.0. Luckily Xiaomi is aflooded with numerous Lollipop ROM that you can choose from. If you had scrolled down to this, you are forgiven; you can now go back up and see the reviews and what they offer for that price to make your final decision. Where to Buy Xiaomi Mi4? Phantom 5 gives you that premium feel as you hold your phone and comes with nice features like a fully functional Finger Print Sensor at the back, HiFi 2.0 Dolby Surround and you also get a free premium Metal lined HiFi earphone for the complete music experience. Xiaomi Mi 4 features a 4G LTE options and has its own premium MIUI 5.0 skin that will blow your mind away and you will never look for another theme anymore. Ok, here are some guidelines. Xiaomi Redmi 2 is actually on the same league with Tecno Boom, Infinix zero and Gionee M so it would be unfair to compare them with the other two. However, if you have the extra cash to throw around why not go for the Tecno Phantom. But if you want everything at an affordable price, then Xiaomi Mi4 is the phone for you. Also remember that Tecno has a solid Customer service in Nigeria while Xiaomi are just coming in. I would buy the Phantom. It seems to be a better phone. You are right, Tecno is everywhere. Another thing is if I purchase the Xiaomi and it spoils, will there be part here in Nigeria? I love big screens so I would go for the phone with the bigger screen. The Xiaomi try sha. Plus it is cheaper.